Investor and owners! This immaculate apartment is ready to go! 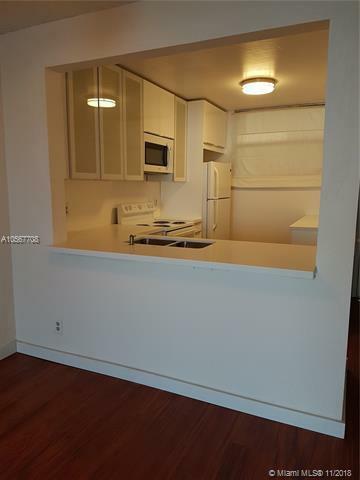 Beautiful remodeled and with a pristine view! 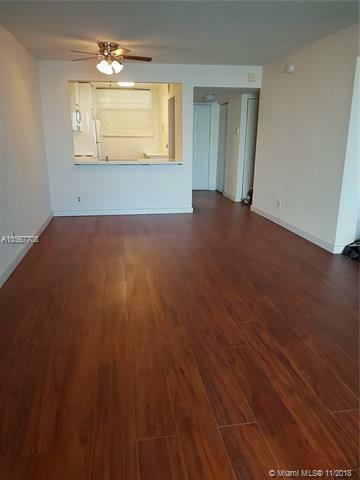 Excellent for investor, this building permits owner's first year rent! Great amenities. 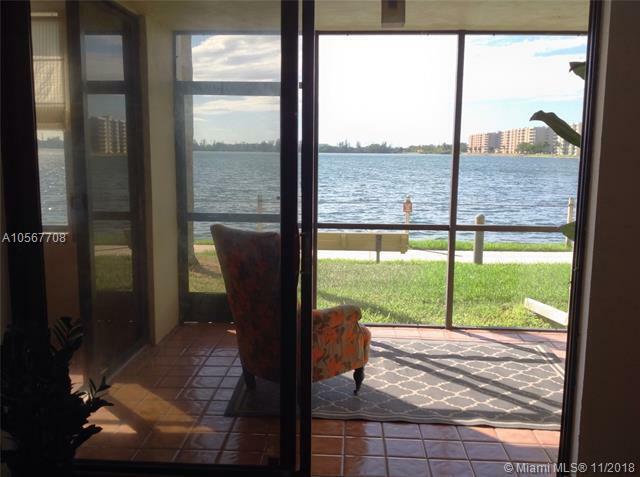 Direct lakefront unit has forever lake and sunset views! Both bedrooms have en suite baths! Sm pets OK. 24 hr. 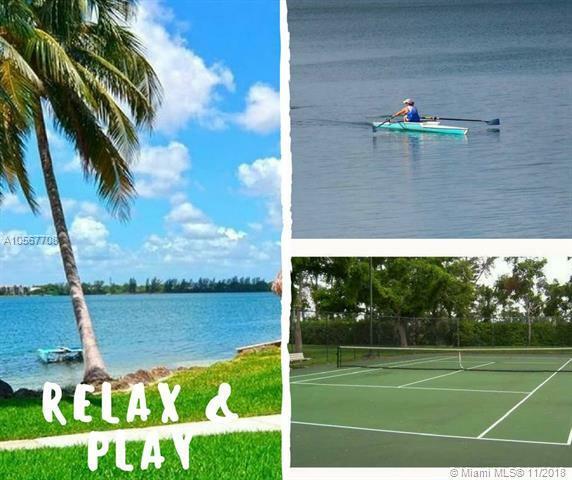 guard gate.Community has 3 heated pools & spas, tennis, fitness center. Screened porch at the water's edge. Now's your chance to live the way most people pay to vacation! Parking space is directly in front of the unit! Ground Floor unit.